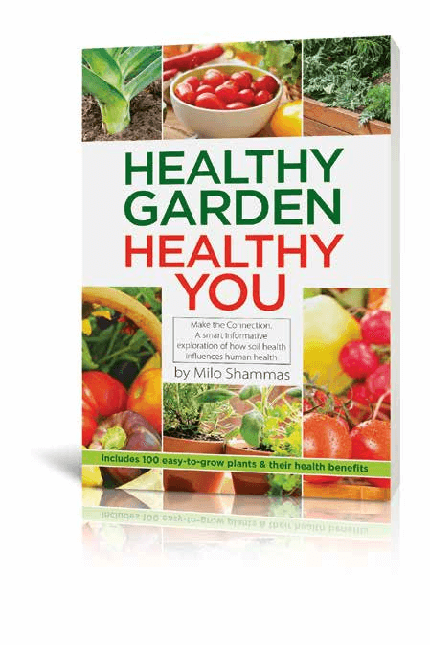 Milo Shammas | Health. Garden. Body. Milo Shammas began his journey of building soil health and plant growth while aboard a fishing boat. Joining his father for early morning fishing trips was a rite of passage that soon became a passion—and destiny to fulfill. Young Milo watched the caught fish get filleted by deckhands, ready to make a perfect dinner for the fishermen. But Milo was caught off guard by the organic fish scraps being thrown back into the ocean. It reminded him of the Thanksgiving tale he had learned in history class, in which American Indians taught the newly-arrived Pilgrims how to cultivate the land. The Indians didn’t waste anything—they buried carcasses of the fish they’d caught and prepared in each cornfield because they understood the power of fishes’ fertility support growing the best crops, in addition to “giving back” to the land. So, Milo followed suit and brought fish scraps home: the entrails, heads, even skin—everything that was being discarded—with the intention of mixing it all into the soil of his family’s garden. 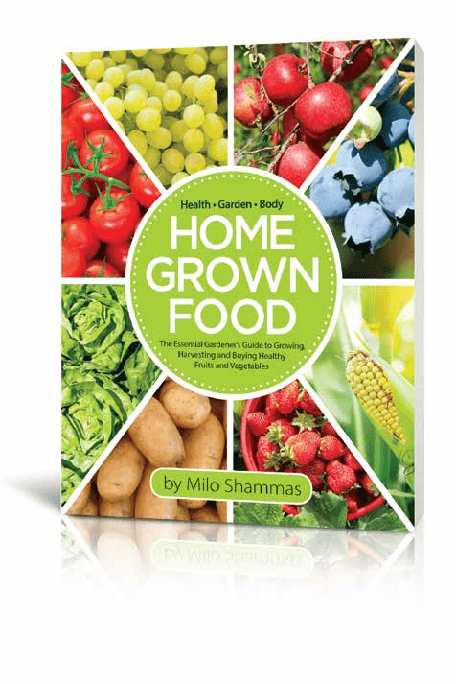 That season, at just seven years old, he cultivated that garden with his mother, and the Shammas family enjoyed the most fruitful harvest in years. In line with his moniker, Dr. Earth has not only desired to produce a line of products for health-conscious individuals, he also seeks to make lasting changes for future generations. Milo Shammas has exhibited an ongoing concern with industry practices that are not only archaic but also harmful, unsustainable, and wide-spread. Although self-growing gives the consumer the biggest capacity of control, its not realistic for everyone to become a gardener due to time, space, and location constraints. However, anyone interested in maximizing their health, well-being, and longevity should be concerned as to where their food comes from and how it is grown. An Essential Connection and Exploration of How Soil Health, Plant Health and Animal Health Influences Human Health. You want to live a long and healthy life, and so do I. That’s why I spent over a decade writing this book. While building one of the fastest growing organic companies in America, I discovered practical information working with gardeners daily. I have an extreme passion for living a healthy, organic lifestyle. 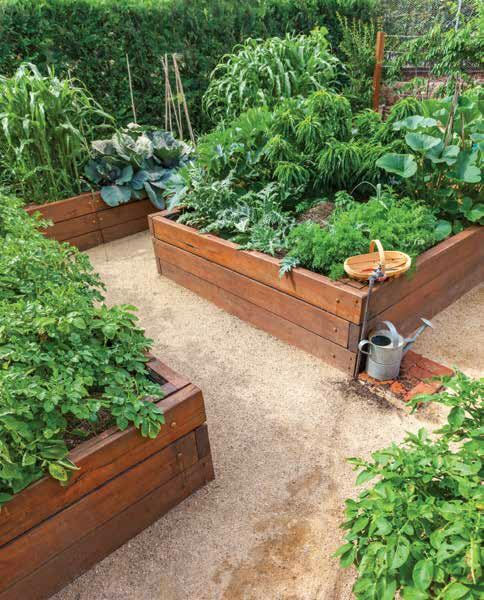 Read Healthy Garden, Healthy You to learn the essentials of how human health starts in the soil. Soil to plant, plant to animal, animal to human – I take you through a story-telling journey and provide a guide for the 100 most common plants that can be grown and bought throughout America. be able to grow a handful of organic crops at home, but we can buy hundreds of different varieties across our nation. do it. Understanding what and when you should buy from the market is critical in our daily choices and can leave a positive impact in our lives.